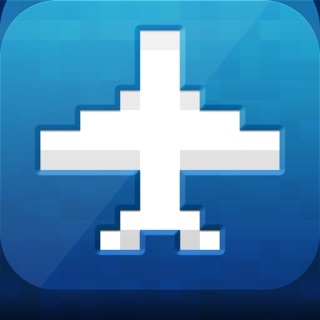 Well, let’s just start off with a couple years ago I played sky burger all the time, then the update came in and I didn’t like it anymore. 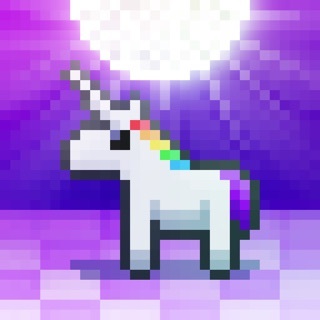 I deleted it. Now here I am 5 years later, and nothing rlly changed. I’m really made bc everyone else who wrote a review says that the update is bad. But they have a good point. The game was so perfect a couple years ago, and now it’s like a poorly made cartoon game. This review probably won’t change anything since the update was a couple years back, but I’m still angry about it. Another problem, is the touch and tilt. It falls behind on your actual movements so by the time I drag/tilt the burger over to where the ingredient I want is, the ingredient is already gone. I have this a 2 star review bc of all the time and effort the creators put into making this game, so I do want to appreciate it still, bc complaining isn’t always the best thing to do if you want something to change. Thank you for reading my review, have a nice day. 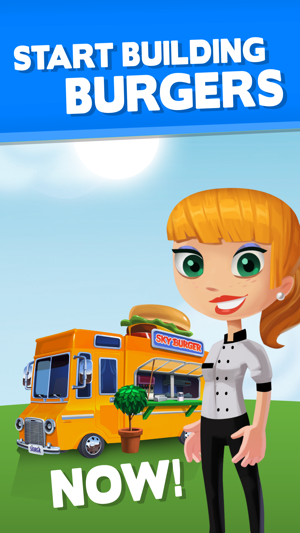 The updated art and concept of the game really transforms Sky Burger into something new. 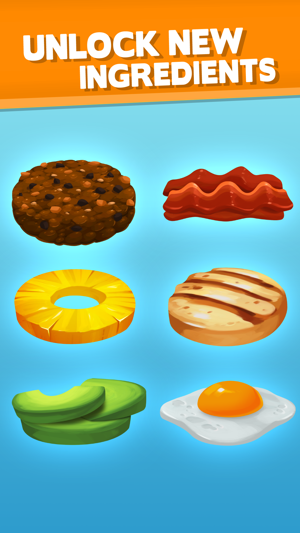 Although the change is noticeable, the game remains being entertaining and more challenging with brand new added ingredients. 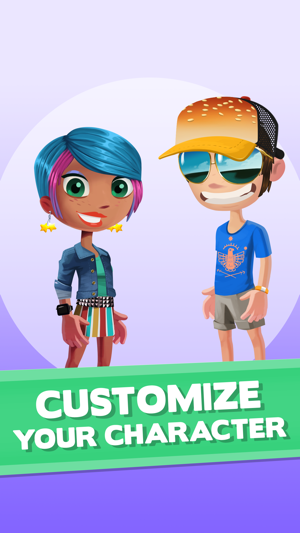 The money now earned in the game serves a purpose in not just a reward for leveling up, but for customization of your avatar and the background. 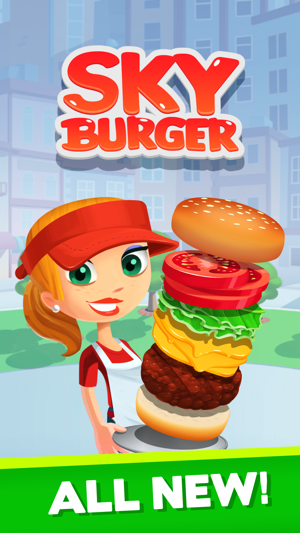 And for those who are feeling nostalgic and cannot wrap their mind around the apparent stress dressing an avatar creates, one can simply do nothing with the cash and just stick to making burgers. It is noticeable that quite a few people are upset about the drastic updates, but the changes only make the game better. 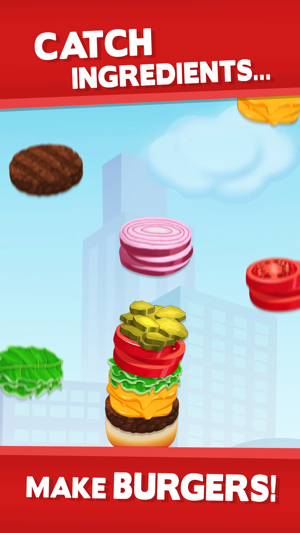 After all, if Sky Burger's taught us anything then we know that the sky is not the limit... Cheers to the makers! I like the new art style and being able to do something with the money you earn, but I think they should tell you which level certain items can be unlocked and how they will look on you character. For me, the main problem is making the burger. 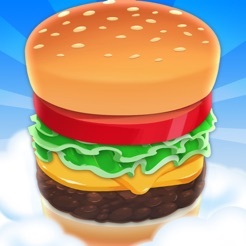 When you go and catch an ingredient, it takes a second for the game to register your move, and so by the time the burger moves to that area, the ingredient is already gone! I have tried turning my sensitivity all the way up, but there was no difference. Another problem is that sometimes, about 3/4 of the ingredient is on your burger, but apparently, that doesn't count and the ingredient won't be added on to your burger. I remember in the old version, it counted, making the game less rage inducing. These problems REALLY take away from the overall experience of the game, and I think some changes should be made.